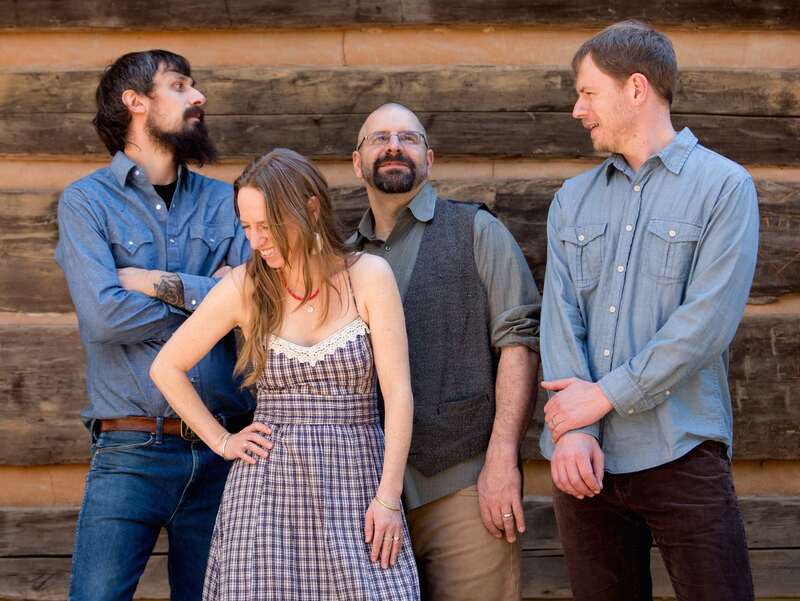 Tellico is the most recent product of Asheville NC’s thriving roots music scene, with its members well schooled in bluegrass but with an unbridled organic Appalachiacana sound, and they are excited to be debuting an album in 2015. 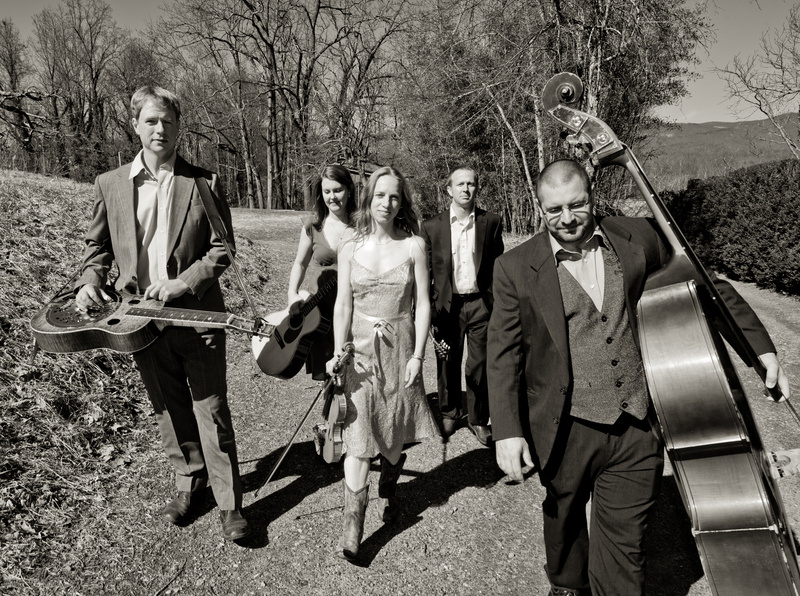 Tellico features the singing and songwriting of Anya Hinkle (guitar, fiddle, vocals) and Stig Stiglets (bass, vocals) with Aaron Ballance on dobro, as well as Jed Willis on mandolin and clawhammer banjo. 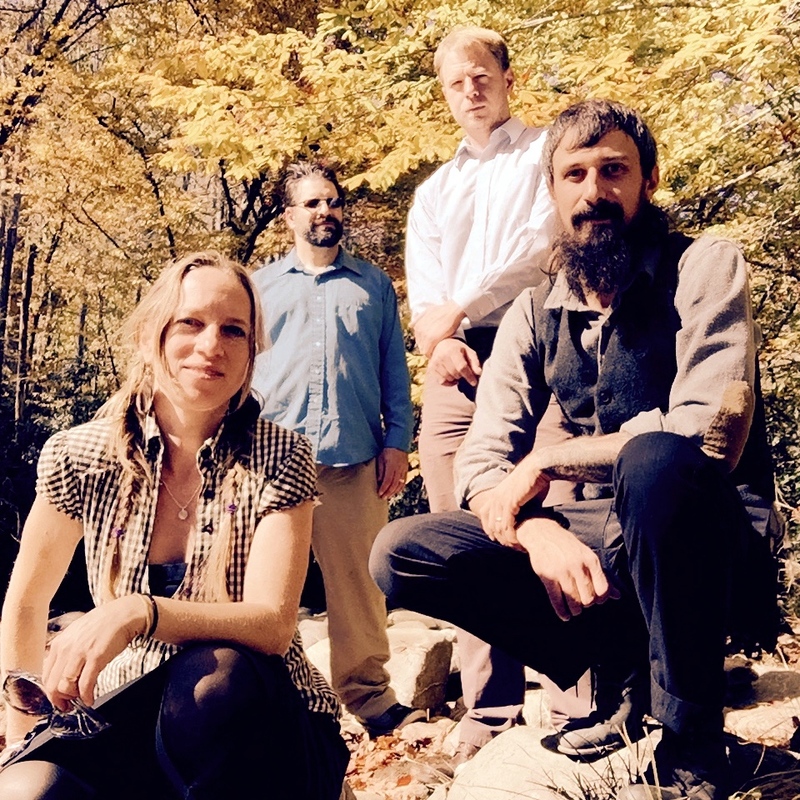 After playing together late last year, three former members of the Asheville bands Dehlia Low (Anya, Aaron, and Stig) and Town Mountain (Jed) decided the combination of so much history together and the excitement of a new project was so compelling that they decided to form Tellico. Well known for their rootsy, authentic singing and vocal harmony, as well as in the hard-edge nostalgic yet modern themes of their songwriting, the quartet combines some of the finest voices, songs and instrumental prowess in western North Carolina and beyond. In previous lineups, the band’s members have performed at some of the nation’s most prestigious festivals and venues including MerleFest, Gettysburg Bluegrass Festival, Bristol Rhythm and Roots, Mountain Song Festival, and the Freight and Salvage. Aaron also won the Rockygrass Dobro Competition in 2010. Anya, Stig and Aaron also recorded under the Rebel Records label in 2011 for Dehlia Low’s Ravens and Crows album as well as three other independent releases with their previous band between 2007 and 2010. Folks are excited to hear the new music and within the first 24 hours of launching a 33-day Kickstarter campaign to raise funds for their debut album they had met their goal of $7500. By day nine, they had surpassed it to reach $10,000. The band is wowed by all of the support which will not only enable them to make the album, but also to expand their calendar and get their music out to more listeners across the country. Tellico has reached a beautiful milestone in this campaign and now has a bit over 100 backers! This campaign has always been about getting the music out there and growing a community around that effort and they still have more than halfway to go. 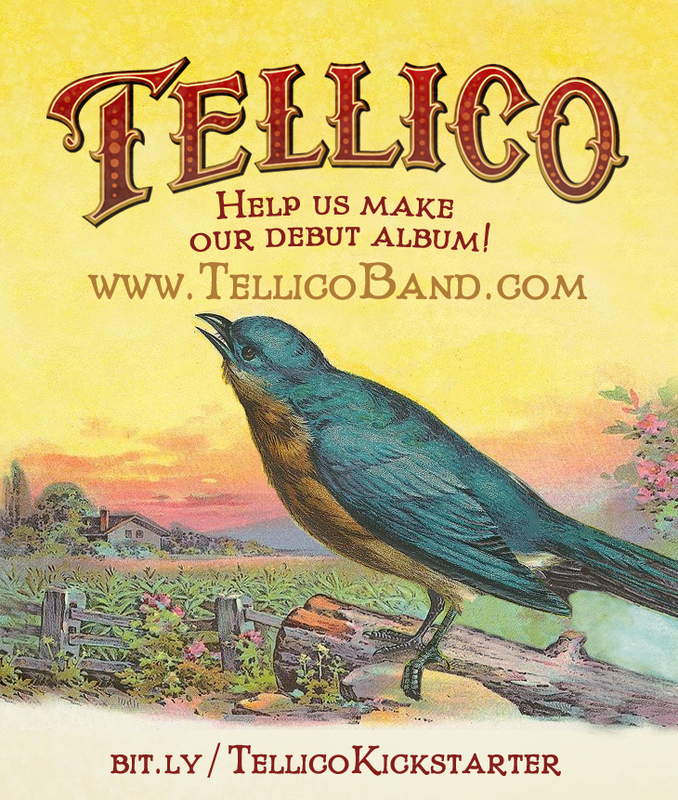 Seeing such a positive response from the community, the band would like to grow the Tellico family over the remainder of the campaign to double the amount of backers to 200 at any reward level! Getting involved before the CD is even made allows them to get as many CDs printed as they can, which will shipped out to backers before the album even releases to the public. In addition, becoming a backer means becoming a part of the project, and a feeling of investment in the album’s recording and release, as well as helping to provide us more financial options than if you were to purchase the album after it is released. 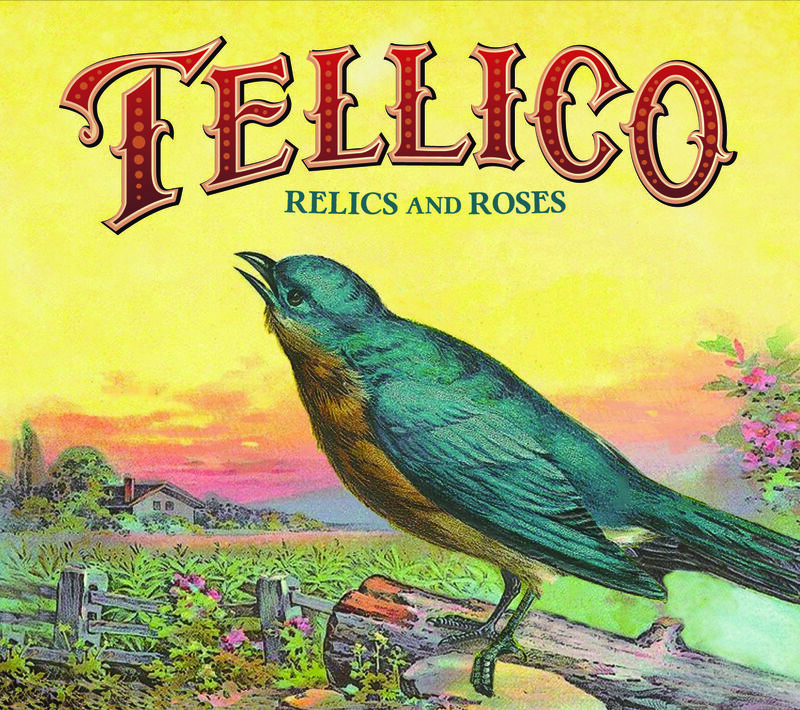 Backers become Tellico’s record label, the band digs it, wants you to join them in this and for you to bring your friends along for the ride too! The songs that will be on the album reflects the sights, sounds, and feelings of living in the beautiful Blue Ridge Mountains of Western North Carolina capturing the resonating and universal themes of love, disaster, cheatin’, loss, busking, dreams, and change. 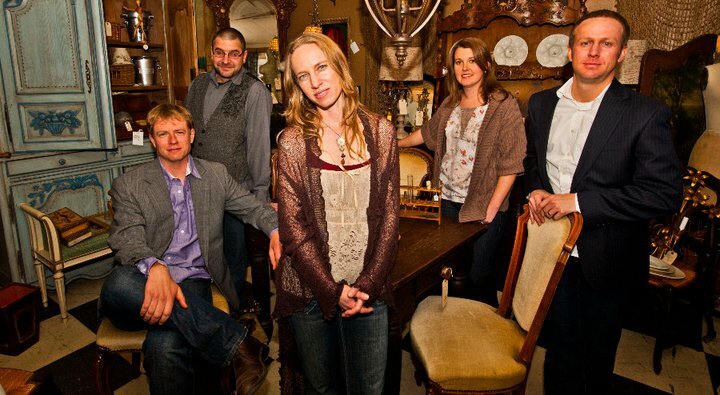 The blend of Anya and Stig’s committed, authentic vocals with Aaron’s flowing and soaring dobro and Jed’s textured and expressive mandolin bring to the songs their foundation, rooted in the mountain music they grew up with, but taken to somewhere unique. Check out the video they made for the campaign and listen to a few demo cuts of three new songs at http://bit.ly/TellicoKickstarter. Please do help us spread the word with friends and family that may be interested! By becoming a backer for our upcoming album, not only do you get an autographed copy of the disk mailed right to your door, but also other perks only available to backers, like personal thank-yous, limited edition hats, shirts, crafts and stickers, demos and pre-release tracks, photos from the studio and project updates. Most importantly though, you join us in the process creating this album. It’s a big world but it becomes smaller when we connect with each other. And more fun. The Duhks play Pisgah Brewing on Friday, October 7th– Dehlia Low opens! Since the release of their self-titled album in 2005, the consequent re-release of its Canadian debut (Your Daughters and Your Sons) to their most recent release (Fast Paced World), the band has won admirers as diverse as David Crosby, Dolly Parton and Doc Watson. This isn’t surprising, given the band’s blend of soul, gospel, North American folk, Brazilian samba, old-time country string-band music, zydeco and Irish dance music, folk rock and the attraction of these interwoven acoustic styles. The Duhks’ unique sound has also earned the band a Grammy nomination, one Juno Award, two additional Juno nominations, two Folk Alliance awards and an Americana Music Association nomination for Best Emerging Artists. 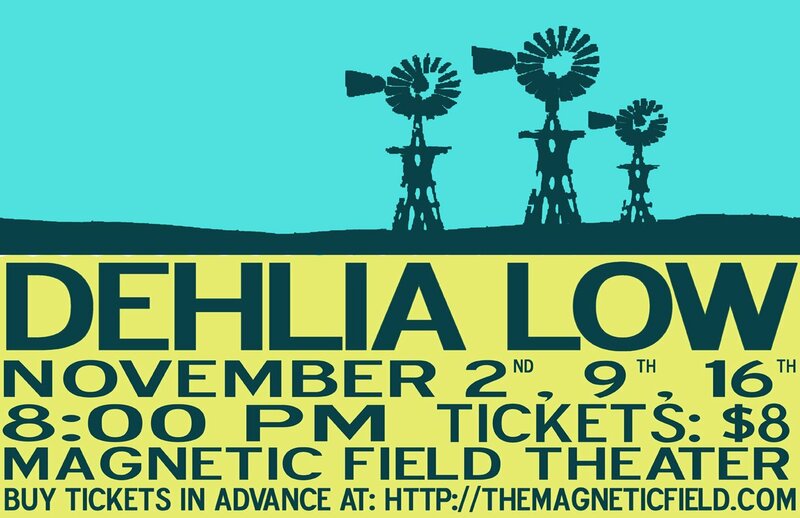 Magnetic Music presents Dehlia Low for 3 shows at The Magnetic Field: November 2nd, 9th &16th! Tickets available for each show individually ($8), or purchase the 3-Show Bonus Package & come see all 3 shows, plus get a signed poster and a live recording of one of the shows ($24)! Glen Rock Depot, at 372 Depot Street, in the River Arts District of Asheville, NC. Dehlia Low formed in late 2007 as part of Asheville, North Carolina’s roots music renaissance. Singers Anya Hinkle (from Blacksburg, VA on fiddle) and Stacy Claude (from Atlanta, GA on guitar) pulled together a group of talented pickers from the region: Aaron Ballance on Dobro (Winston-Salem, NC), Bryan Clendenin on mandolin (Hurricane, WV) and Greg Stiglets on bass (Jackson, MS).